The Living Willow season is now finished apart from a delayed job at a new build school in Bolton. 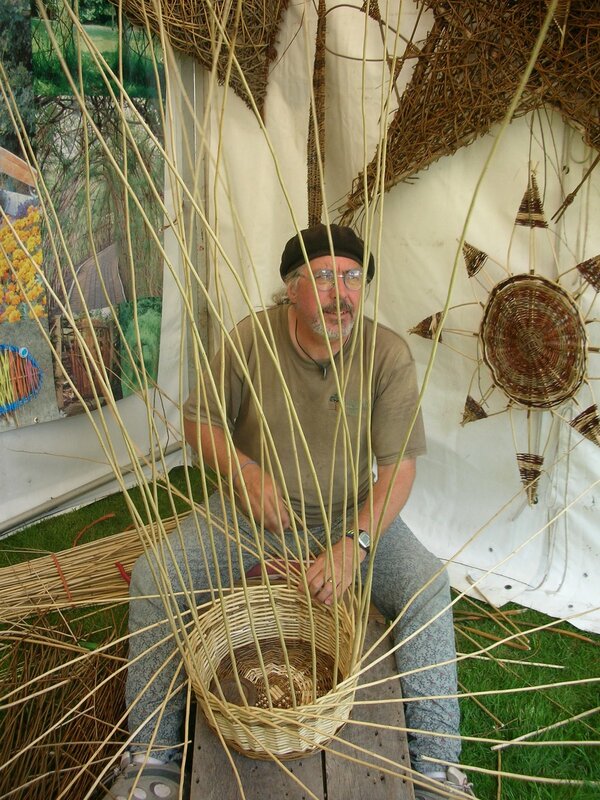 Next weekend we will be at our first Country Show of the year with Oakleigh Fairs at Colchester where we will be demonstrating basketmaking and willow sculpture. The following weekend we are at Capel Manor Spring Show, Enfield. Then it's shows every weekend! We will be starting our Arts Days for schools soon when we work with classes to create willow sculptures for indoor display. Wishing Trees and Giant Suns are popular as well as Animal Sculpture. 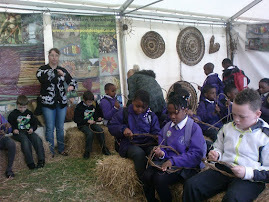 We still have a few days available for schools to book.